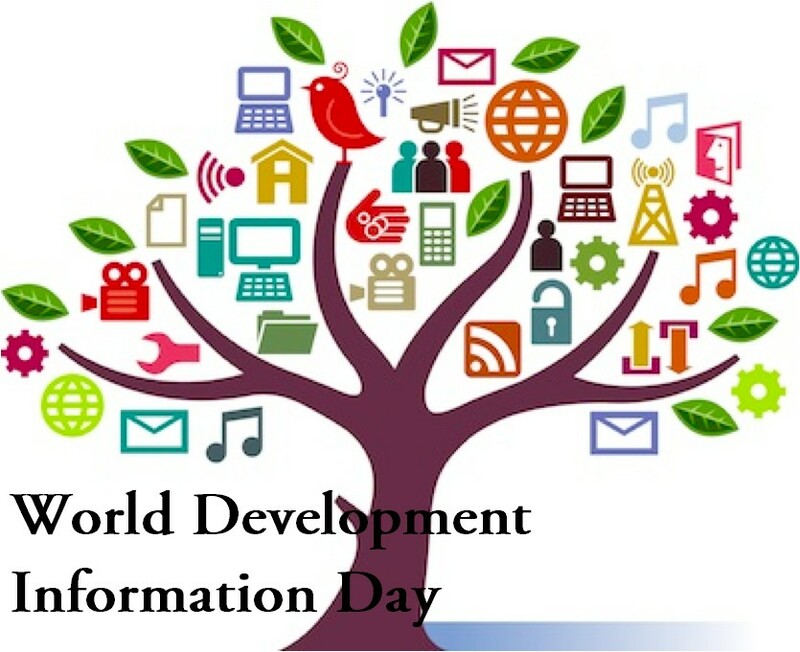 Coinciding with the day when United Nations (UN) was formed in 1945, October 24 is also observed annually as World Development Information Day. The General Assembly of the UN instituted the day in 1972 in order to draw attention of the world towards development problems and the need to strengthen international cooperation to solve them. October 24 is also the day the International Development Strategy for the Second United Nations Development Decade was adopted in 1970. The General Assembly felt the need to improve the dissemination of information and mobilization of public opinion among young people. Doing this would lead to greater awareness of the problems of development and would thus promote efforts in the sphere of international cooperation for development. A resolution passed by the General Assembly of the UN in 2010 reflects the strong correlation between development and communication. The document also expresses concern with reference to the digital divide in access to information and communication technology between countries at different levels of development. This divide, the document states, affects many economically and socially relevant applications in areas such as government, business, health and education. A special mention is also made of the challenges faced by developing countries due to lack of broadband connectivity. The resolution states that unless the benefits of information and communication technology are properly utilized to bridge the digital divide, the promise of development for a majority of the poor population of the world remains unfulfilled. It calls upon governments to make effective use of information and communication technologies in the design of public policies and in the provision of public services, and also urges the private sector to come forward and finance information and communication technologies and thus become a key stakeholder in the process of national development. Besides opportunities, information and communication technologies also present challenges and the resolution recognizes that there is a pressing need to address the major impediments that developing countries face in accessing new technologies. These impediments include insufficient resources, infrastructure, education, capacity, investment and connectivity and issues related to technology ownership, standards and flows, and in this regard, the resolution calls upon all stakeholders to provide adequate resources, enhanced capacity-building and technology transfer on mutually agreed terms to developing countries, particularly the least developed countries. Recognizing the immense potential that information and communication technologies have in promoting the transfer of technologies in a wide spectrum of socio-economic activity, the resolution encourages the United Nations development system to continue its effort to promote the use of information and communication technologies as a critical enabler of development and a catalyst for the achievement of internationally agreed development goals. The resolution also stresses the need for enhanced participation of developing countries, especially the least developed countries, in all meetings of the Internet Governance Forum, a multi-stakeholder platform at the global level that facilitates discussion of public policy issues pertaining to the internet.